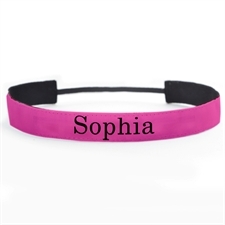 If you can't find the right headband to suit your style, it is simple to make one that perfectly matches you. 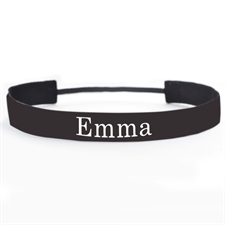 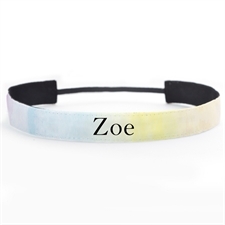 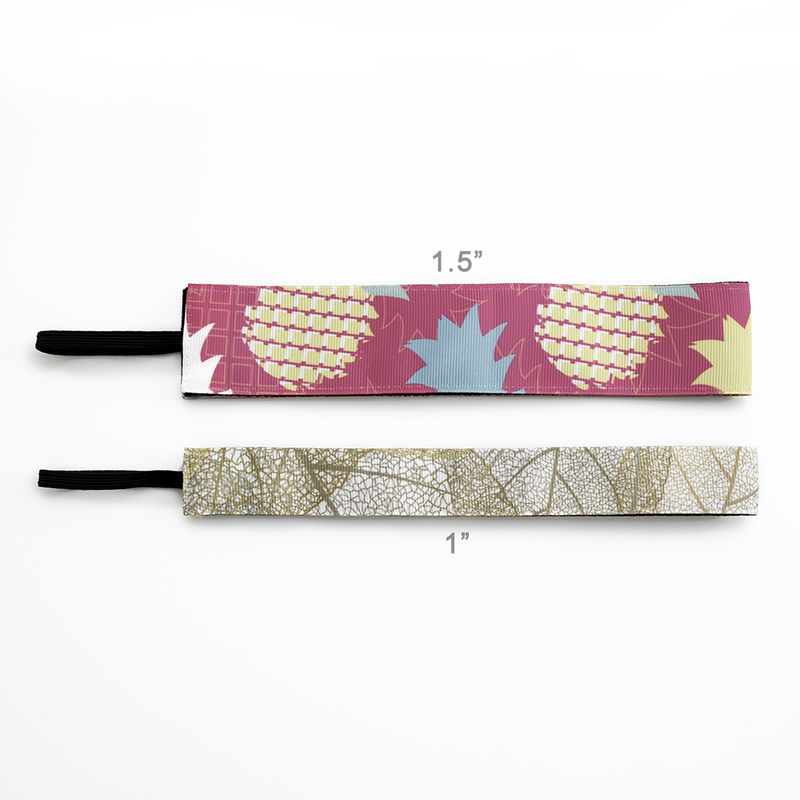 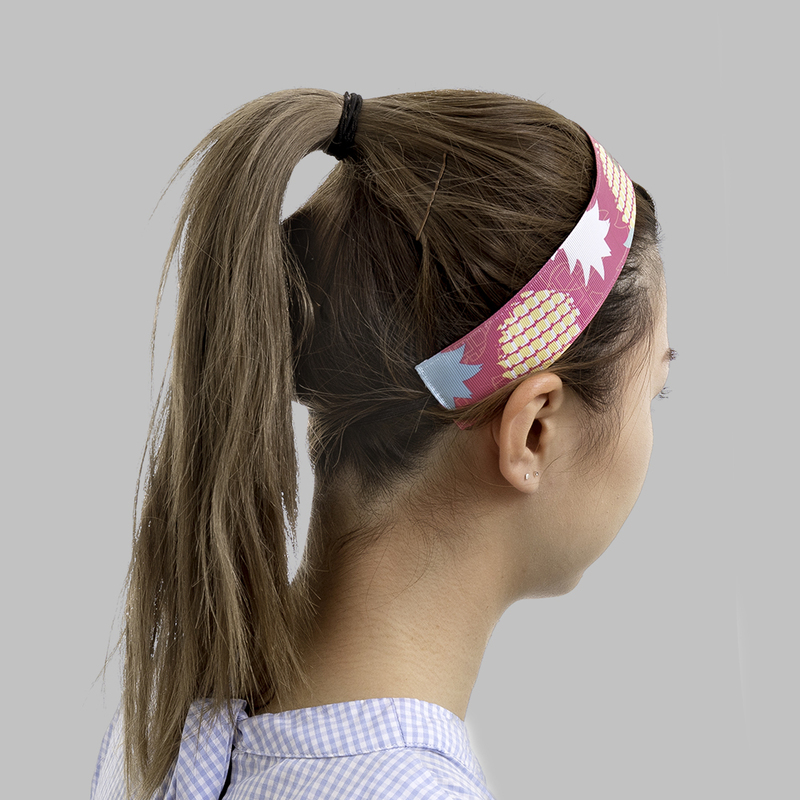 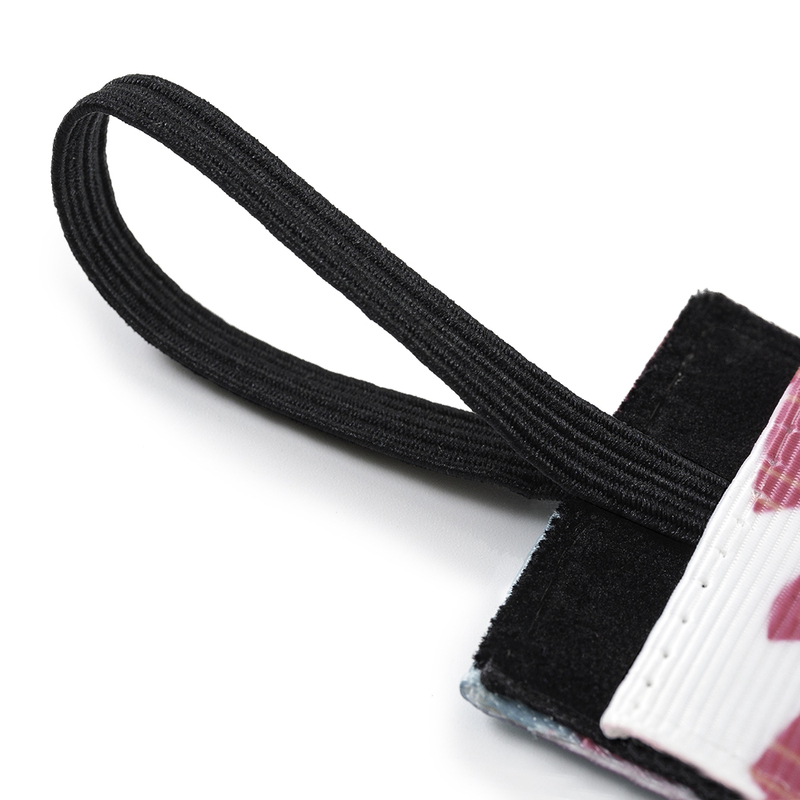 Our full color print 1 inch headband is fully customizable. 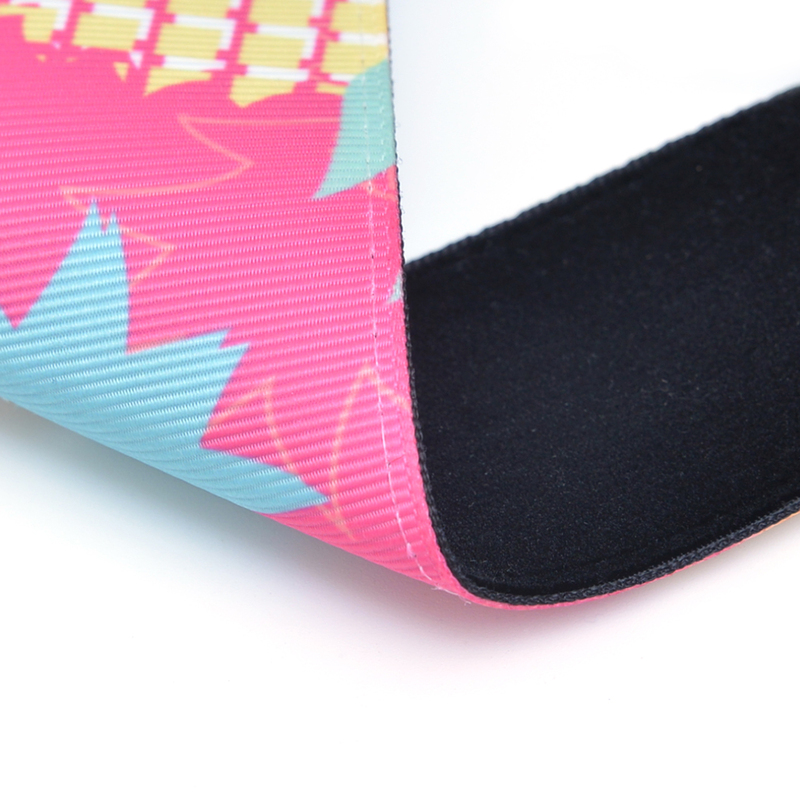 Made from high quality polyester, the velvet backing strengthens the grip to your head and keeps the sweat out of your eyes. 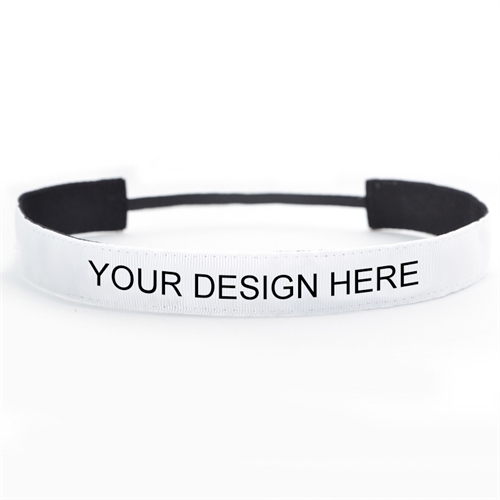 With a whole team sporting the same headband, it is a great way to help promote your team, club or event.